This summer was my second time going to Quebec City for a week to volunteer at English for Kids Bible Camp. I went with a team of sixteen members of my church in Pennsylvania and other churches in Kentucky and Arizona. The goal of English for Kids is to teach English conversation to children five to twelve years old using a Bible-based curriculum. 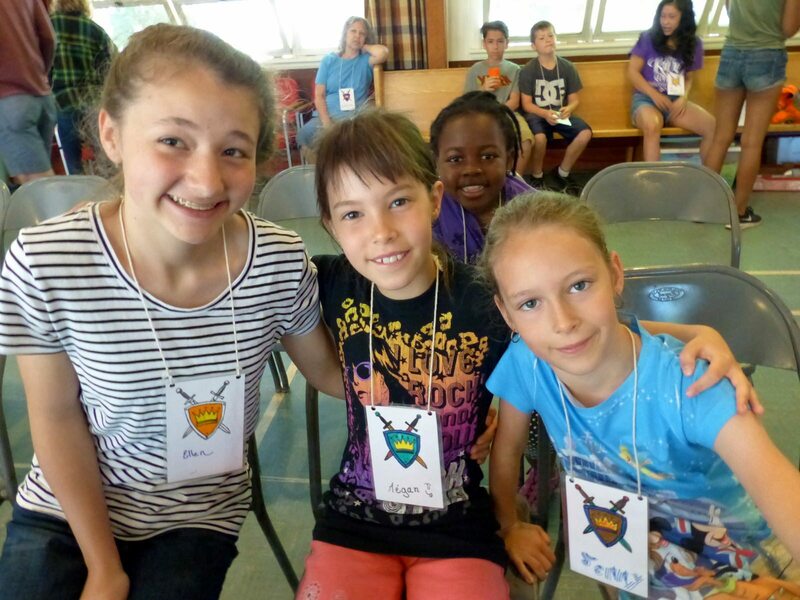 This year our theme was “The King is Coming!” Because Quebec City has a large population of immigrants, English for Kids draws children from many different cultural and religious backgrounds. Very few of the children have Christian backgrounds. Between Monday and Friday, we studied Creation, the Fall, the Covenant, Christ’s death, and His Promise to return. Much of what we taught was entirely new to the children! Many children return to English for Kids year after year, and it was wonderful to be able to recognize some of the children from last year. The children are organized into four different classes based on age and English skill. This year, I served as the assistant teacher in the oldest class, the English Challenge class. It was such a joy to be able to interact with these children! 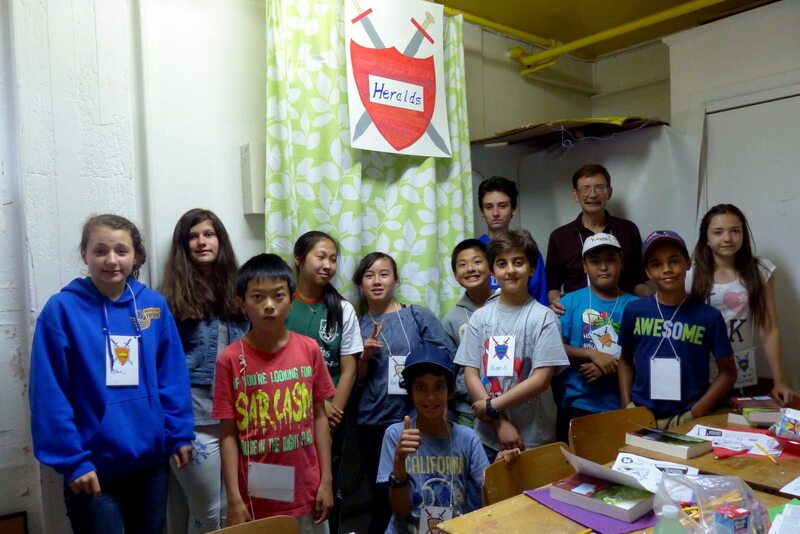 As the camp is an English conversation camp, there are many opportunities to talk to the children whether it is during lunch, before or after activities, or during group activities (some of the children prefer having a conversation to doing a craft or playing tag). Every day, I was able to have conversations with some of the children about their lives, what they do in school, what sports they play, what music they like, and about my own life, family, and faith. Several of the children were very interested in the Bible and often asked me questions such as how I can trust the Bible, why Jesus is the only way to Heaven, or why I believe in God. While sometimes I felt myself panicking that I would not find the words to present the truth clearly, I found these moments particularly special because not only was I given the perfect opportunity to encourage these children in their interest in the Gospel, but also because, through answering these questions, I felt my own faith growing and found the Holy Spirit working in my life as well as in the children's lives. The impact of our work at English for Kids does not end when camp does. It is a piece in the larger picture of the growth of the church in Quebec City. Pray that the Holy Spirit would use English for Kids to reach many families with the Gospel.